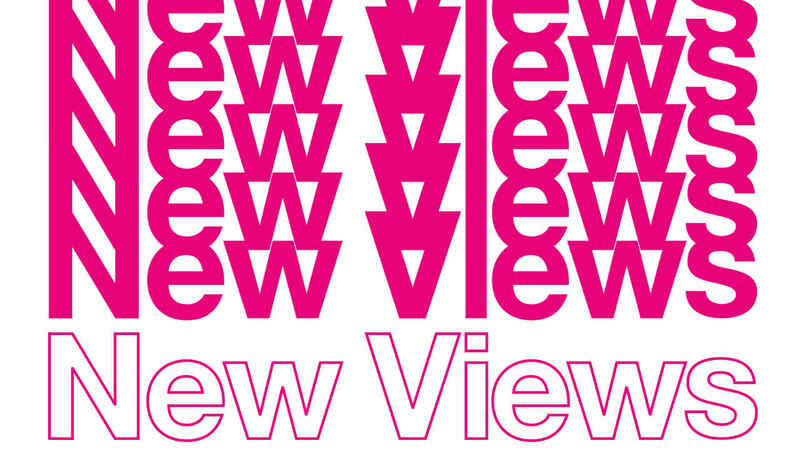 New Views is the National Theatre's Playwriting programme for schools. Students follow an online playwriting course written by Jemma Kennedy and are mentored by a team of 17 professional writers. This year's winning play, If We Were Older by 17-year-old Alice Schofield from CAPA College in Wakefield, was chosen from over 300 entries to be given a full production with a professional cast. At first glance, Daisy and Maggie don’t seem to have much in common. Daisy is eighteen, inquisitive, brave and looking hopefully to the future. Maggie is in her seventies, wistful and full of regret. When they meet on a busy tube train, they clash. Growing up decades apart, but tied together by a shared love of women, their experience of life is more similar than either of them realise. If We Were Older explores love and friendship between women across half a century.